St Bede is part of a ‘Mission Partnership with St Thomas and St John Lostock, St Mary’s Deane (Deane Parish Church), and St Andrew’s Over Hulton. 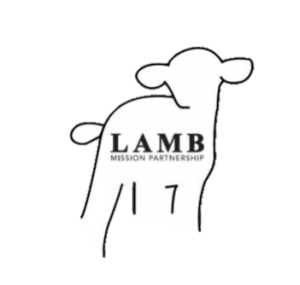 This is called the LAMB Partnership and is an acronym of the 4 Churches. Following the establishment of the Mission Partnership a Team Ministry was set up between the four parishes. This serves to show our unity in the work that God has for us to do in the spreading of His Word and the pastoral care of the people of the parishes.